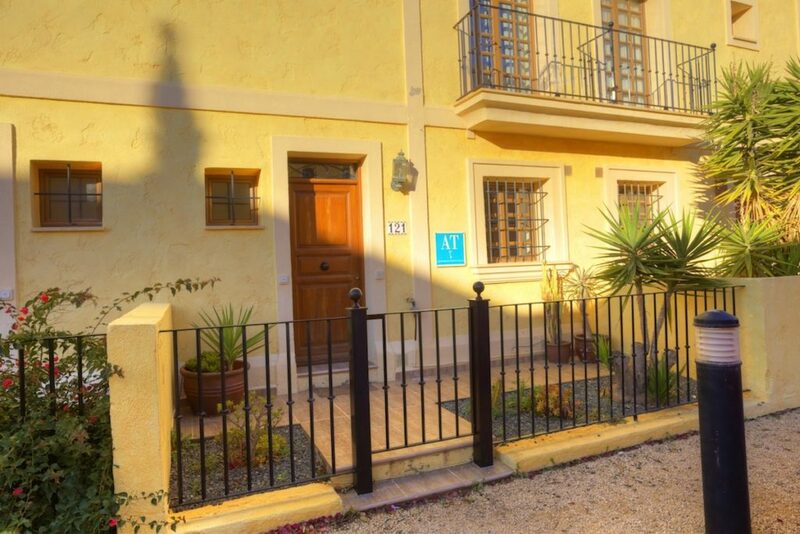 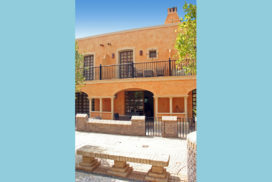 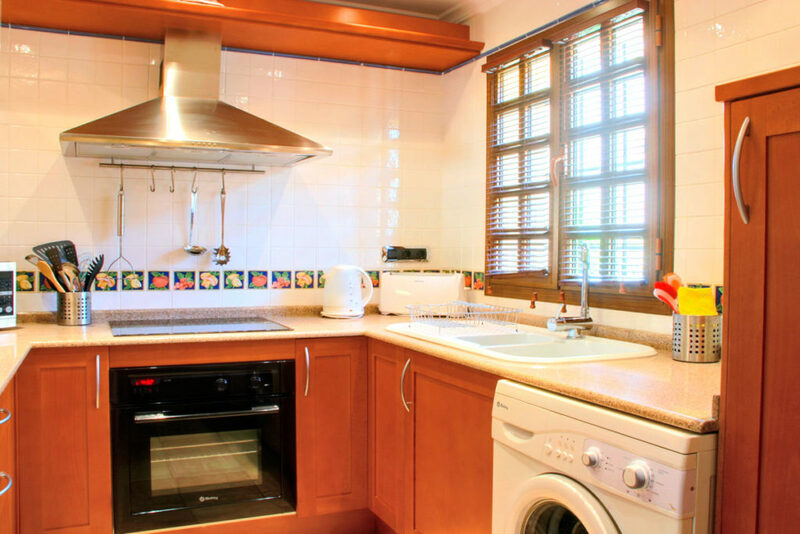 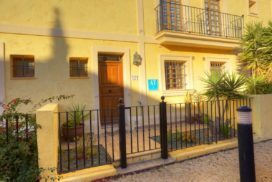 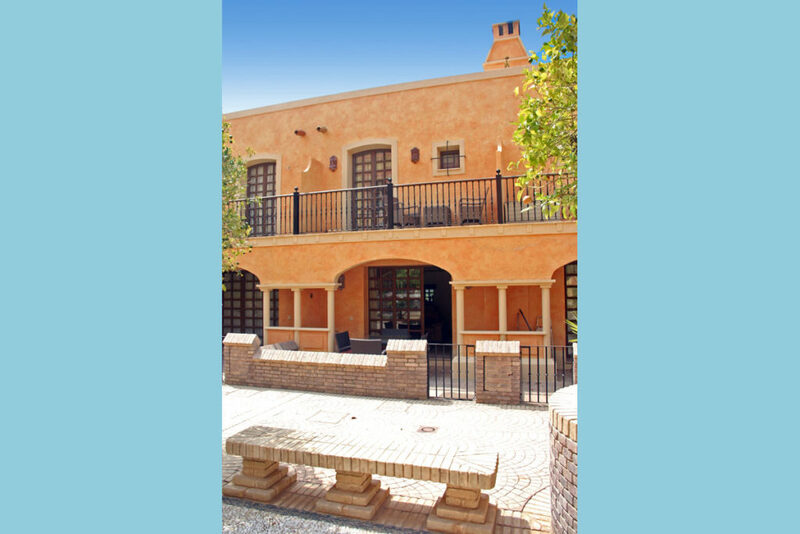 This classic colonial style two bedroom Townhouse is located at Las Sierras II overlooking a tranquil Andalusian Patio lined with orange trees. 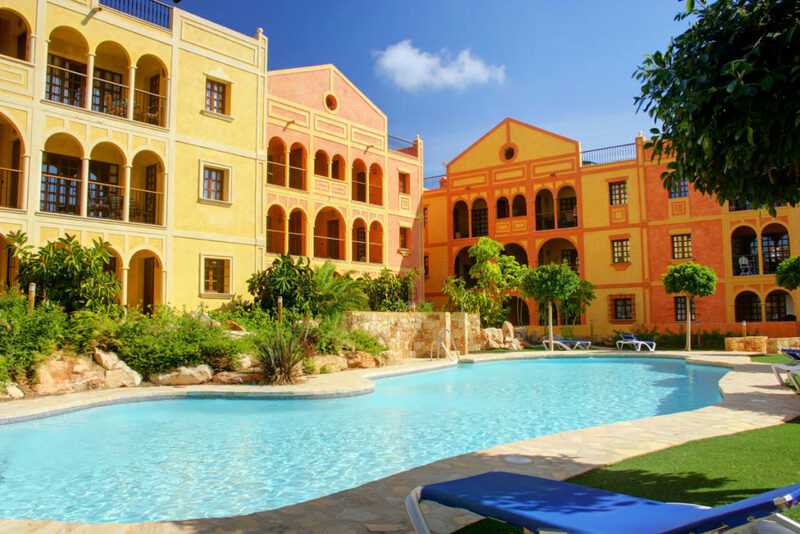 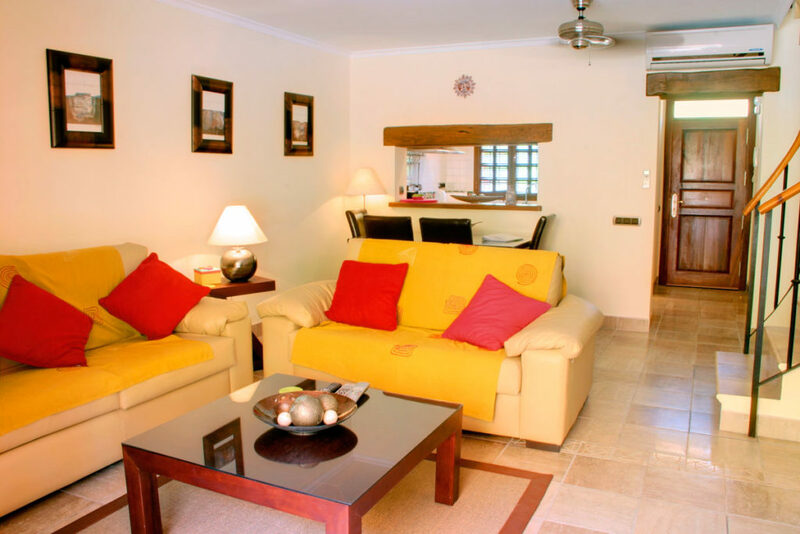 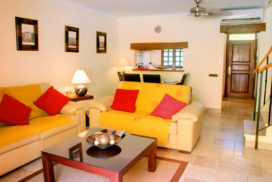 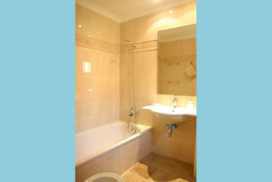 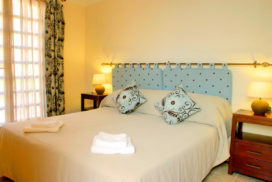 It is beautifully furnished and its location enables direct access to the communal swimming pool and garden area. 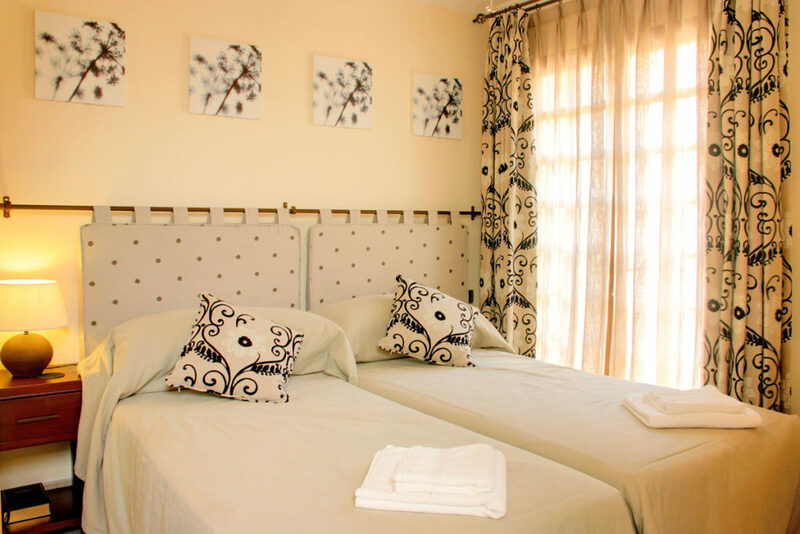 Master Bedroom with En Suite Double or Twin beds, A/C Unit, Ceiling Fan, Patio doors, Balcony, Bath with overhead shower, Shower, WC, Single Washbasin, Bidet. 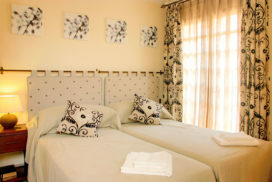 Guest Bedroom King Size or Twin beds, A/C Unit, Ceiling Fan, Patio Doors, Balcony. 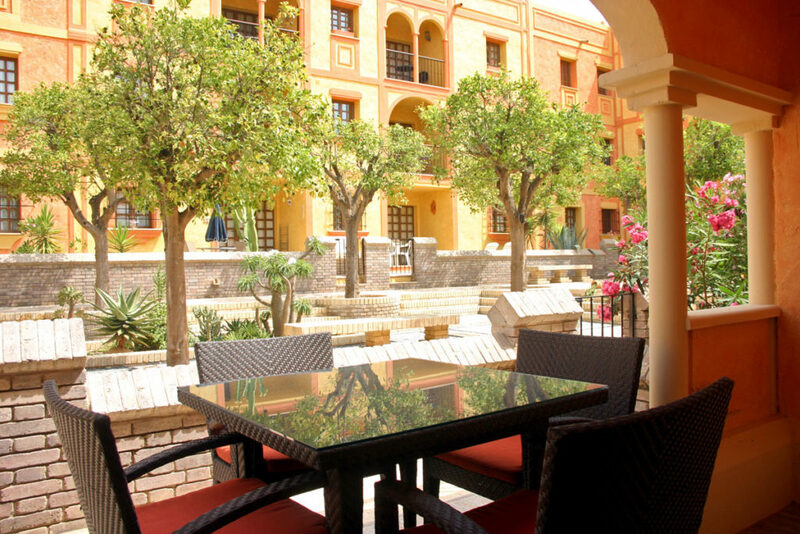 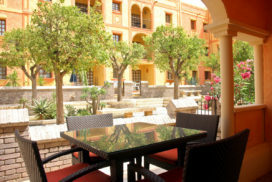 View Overlooking a tranquil patio andaluz lined with orange trees.